Happy Thanksgiving, Margot! Denis and I had a wonderful day, and we hope you did, too. 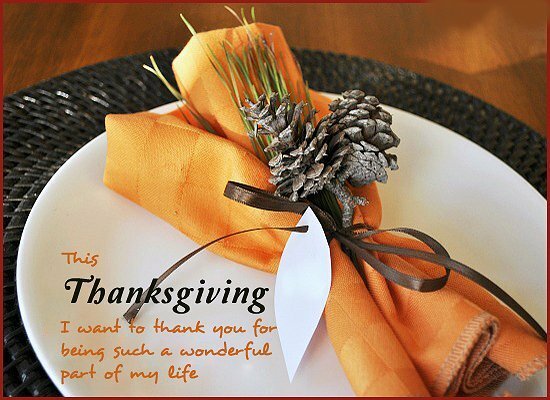 A Happy Thanksgiving to you and your husband, and a special thanks for being such an interesting blogger. Thank you so much! I hope you had a wonderful day!